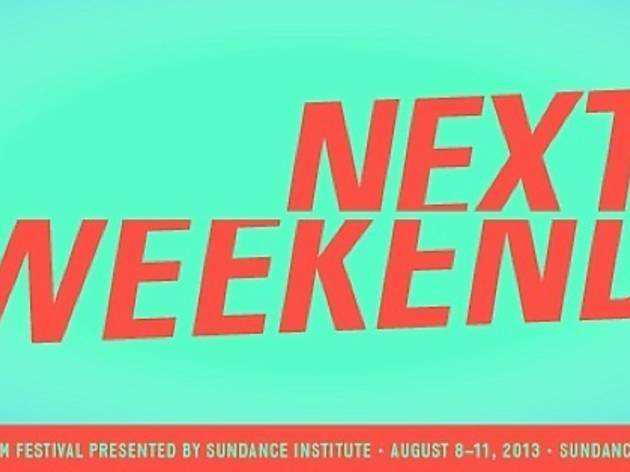 Sundance Institute is moving from its signature snowy Utah mountain locale down to warmer climes this summer for its brand new NEXT Weekend mini film festival, right here in LA. The 4-day affair is an extension of Sundance’s NEXT section, which highlights low-budget and guerilla-style filmmaking. The fest will kick off with an outdoor Cinespia screening of Chris Smith’s cult-classic documentary American Movie, followed by jam-packed days filled with multiple screenings of ten feature films, ten shorts, two panels and the ShortsLab: Los Angeles full-day short filmmaking workshop. Don’t miss this chance to see the brand new festival before it becomes a household name.